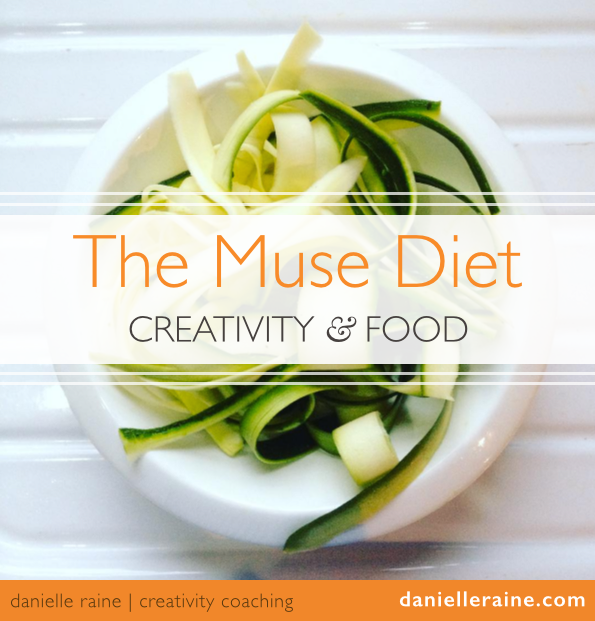 Your Creative Dharma : The life and career sweet-spot of expression, purpose, success and joy. …my particular blend is Seeker, Sage, Teacher. I have been obsessed with this idea, studying both theory and practice from many varied angles – analysing the paths and attitudes of great minds and successful creatives, and then experimenting with my findings in my own life and my coaching work. And I have learned A LOT! On a personal level, my findings have led me to a blend of work that fulfils me, brings me joy, and allows me to help the people I most love to help – other purpose-driven creative souls. This work has become a guiding force on what feels like an upward spiral of success, opportunity and alignment with my unique gifts and talents. The more I follow this work, the more success, good fortune and the right kind of people find me. It’s like this sweet spot is a magnet to the life I want to live and the work I most want to do. But as wonderful as this journey has been for me, it’s not enough for me to just enjoy it. I need to share what I’ve learned that can help other creatives enjoy their sweet spot of success, purpose and joyful expression. 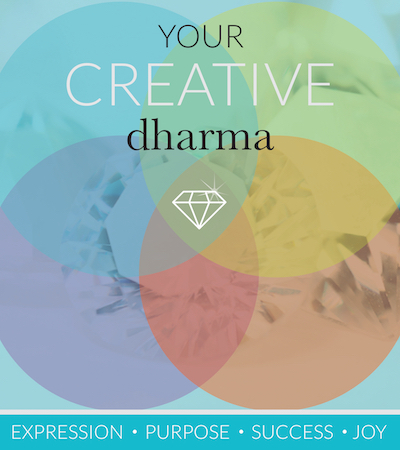 And this is the core material of my new course; Your Creative Dharma. 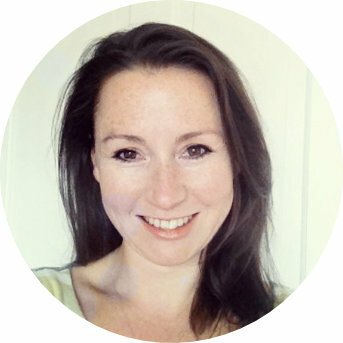 • Embracing ease and flow – which can be surprisingly tricky! • The tools and strategies that help you move closer to your Creative Dharma sweet spot. From my years of studying the creative process, I’ve learned that written correspondence can be a powerful mode of coaching for all kinds of creative people, not just writers. I'm not really sure what 'dharma' means! 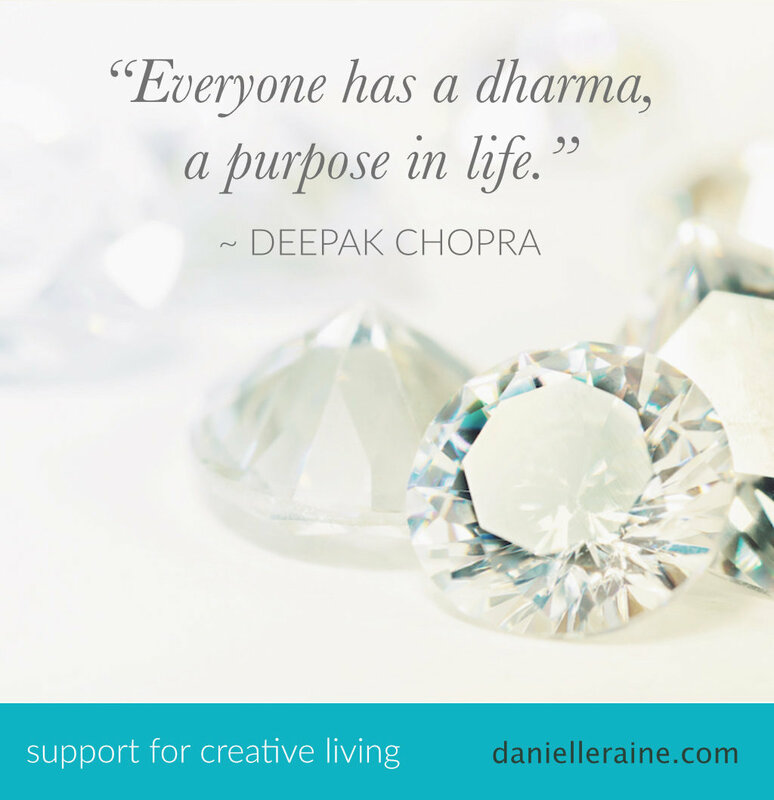 Dharma is a Sanskrit word that has a number of definitions, but for the purpose of this course, we’re using the term to reflect a sweet spot of creative success, where your unique blend of gifts and talents combines with your purpose, your joy and your ultimate success. We’ll be discovering more about the term dharma during the programme but I’ve also written a short ebook to explain all about it, as well as my journey to finding my own Creative Dharma. If you’re not sure you’re ready for this level of support, or whether I’m the right coach for you, please explore my blog and free resources to learn more about creativity coaching and my particular coaching philosophy. Will there be a group or community element? TBC! This is a question I’m hoping to answer with my Beta clients – I want to learn if/how a group element can enhance this process, and what would be the most inspiring and supportive way to offer it. So, the answer at the moment is; there may be a group element, if there is enough demand.